What I need is a retreat, fully catered, in a 5-star resort complete with free bar and complimentary massages, that is designed to support me in ripping out recipes from all my cooking magazines. I need emotional encouragement to tear out pages and choose which side of the page to display. I need professional advice on whether to scan and print, or keep everything electronic. And what about indexes/contents pages? What about them!?!? 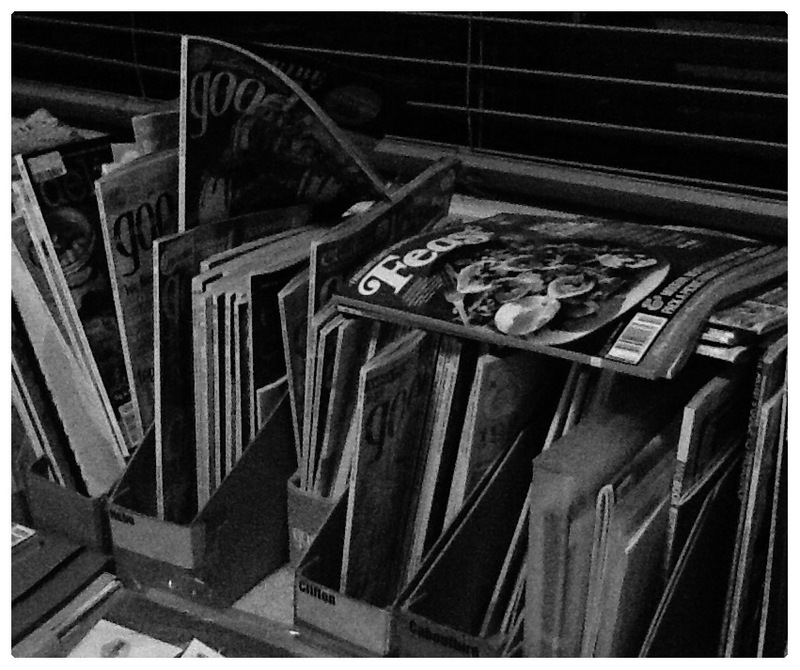 I need examples of organisation systems – display folders sorted by season, by magazine title, by ingredient… I need counselling through all these life-impacting decisions. Because they’ll live with me for the rest of my life. Basically, I need someone else to do all this for me – is there a consultant I can buy for a week? I distinctly remember parking the car this morning, putting my hair up, taking off my rings to put on some handcream, putting on my sunnies, then grabbing my bags, locking the car and heading off to work. 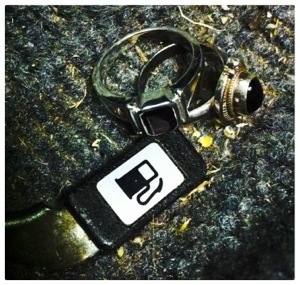 Got back to my car at 6pm – and there on the floor next to the driver’s door are my two rings. I spent the drive home repeating “I cannot believe that…I CANNOT believe that”. I’m very grateful they were still there. And I’ll never forget them like that again*.